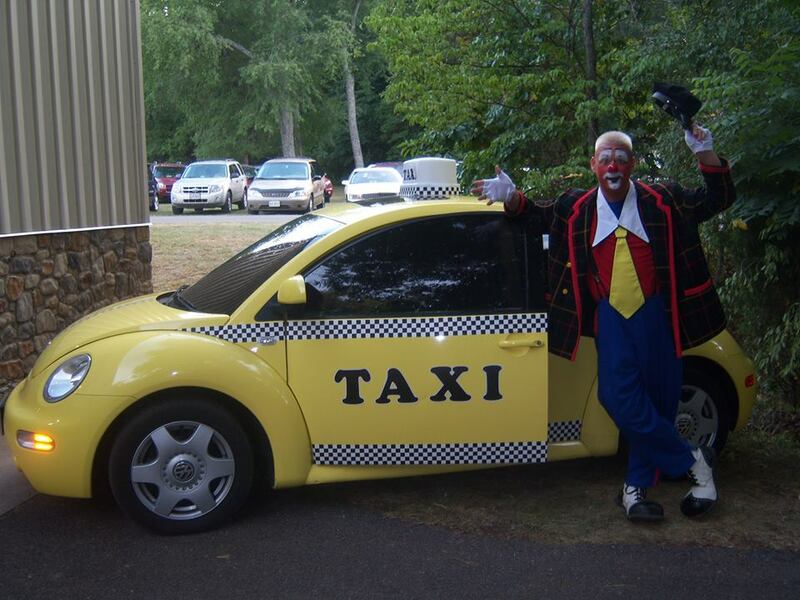 If you looking for affordable clown training in a great location check this out! 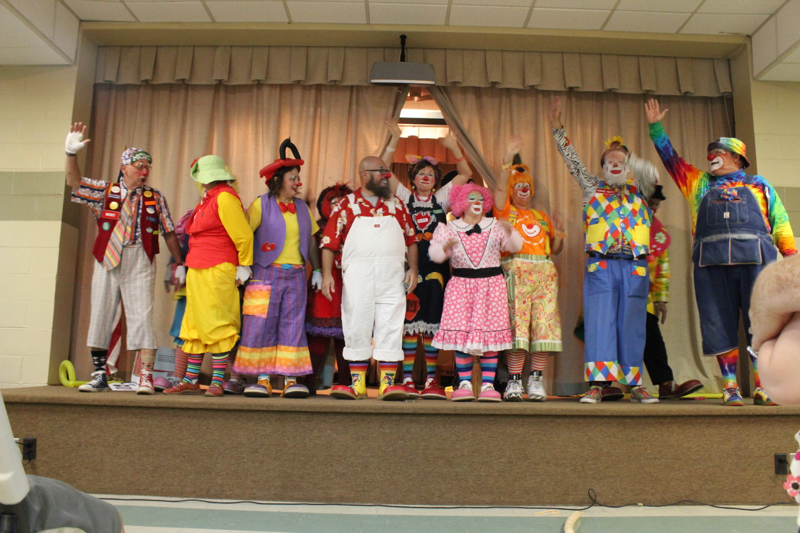 The American Clown Academy came to life in 2012. Since then it has had a unique and honored place in the halls of Education in the Clowning Arts. The Academy started as a partnership between two friends: Jeffrey Potts and Mike Wesley. They wanted to create the very best value and opportunity for clowns and other performers to polish their skills. The numbers say that they have succeeded. 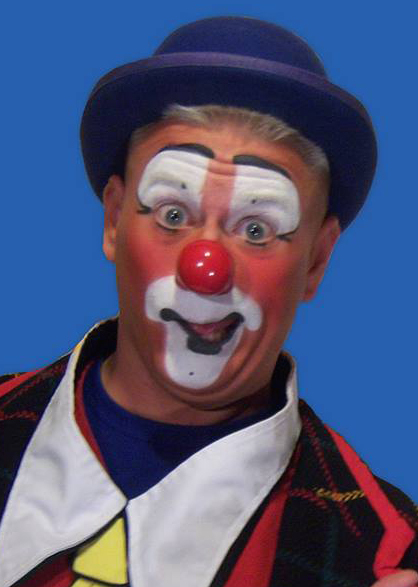 Jeffery Potts began his entertaining career 30 years ago, entertaining kids and adults all over the Canton Ohio area. He moved on to teaching and sharing his appreciation for the arts 15 years ago. 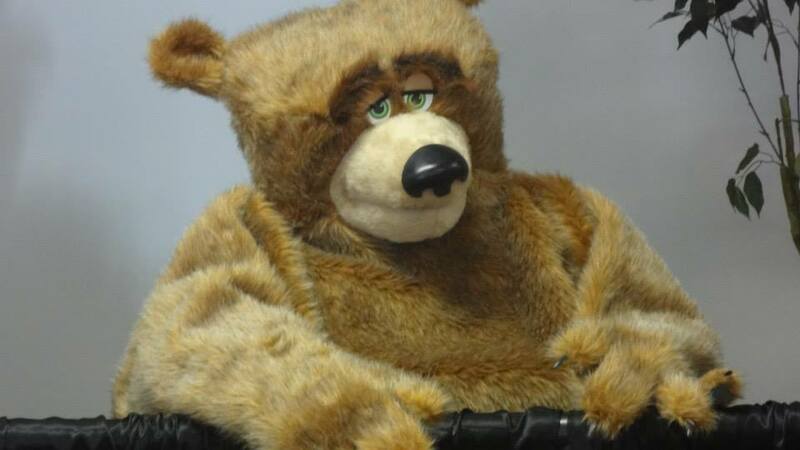 In that time he has helped many people to hone their skills and become better entertainers and clowns. 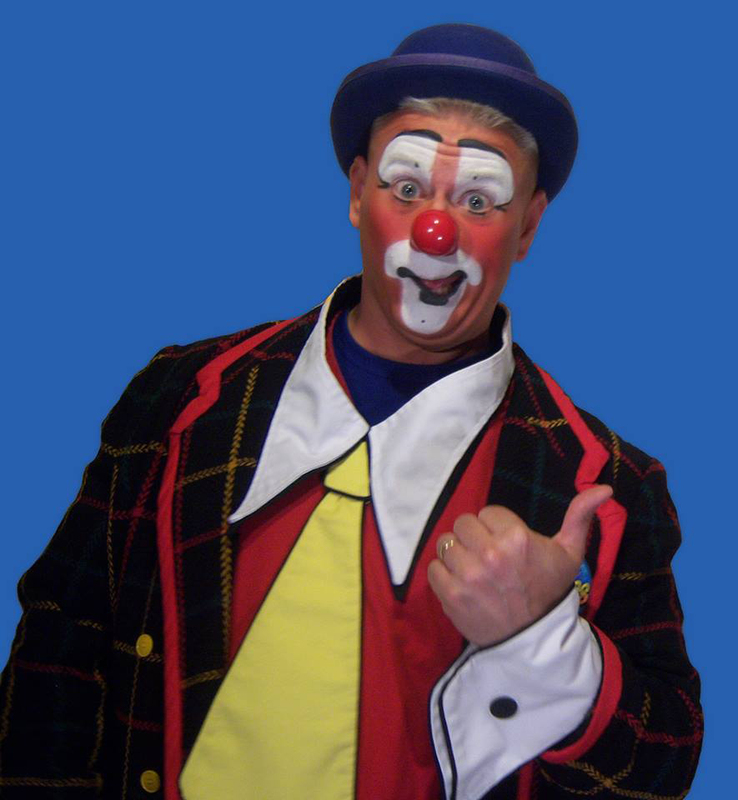 His very strong connections to the clown teaching community make it possible for the Academy to continue to attract the finest instructors who wish to help others to achieve their goals of becoming the best entertainers that they can possibly be. 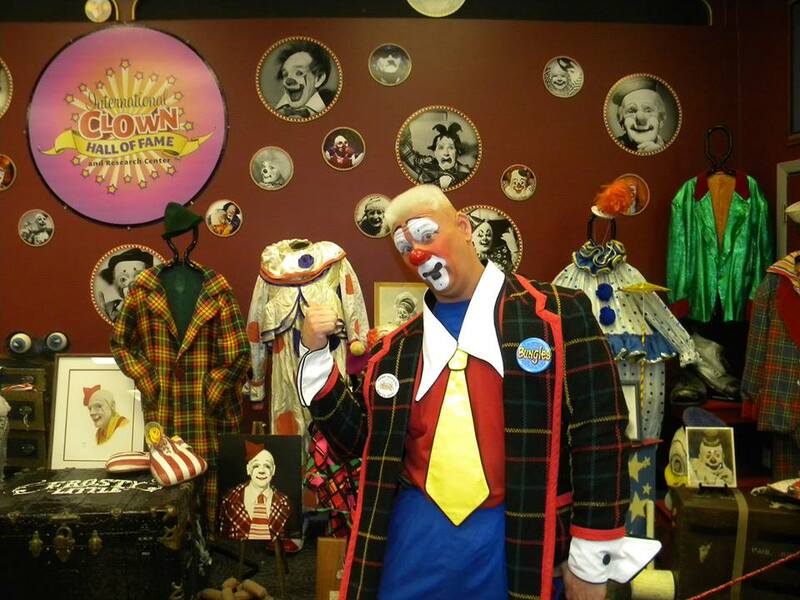 Mike Wesley started clowning 25 years ago, when he founded a weekend clown convention called ClownTown in Newark Ohio. 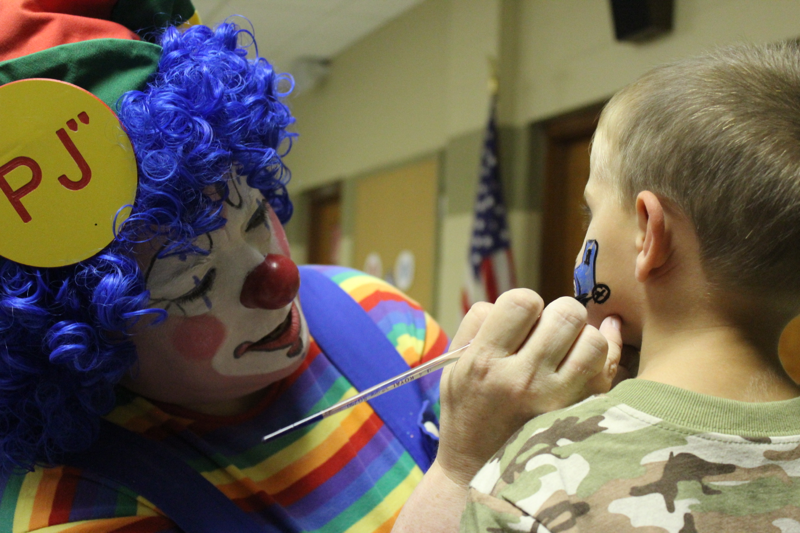 The desire to create a learning environment has continued from those early ClownTown days right up to the present with the American Clown Academy. His organizational skills make sure that the Academy has all the facilities that it needs to continue its mission. The Academy is the result of those discussions. Here, the instructors are all the very best in their particular fields. They are given great latitude in their teaching assignments so that they are able to teach what they feel is most important, in the way that is the most beneficial. Their dedication to passing along their knowledge is a cornerstone in the Academy experience. The class sizes are kept as low as possible so that the individual learning experiences can occur. The ratio of students to teachers is approximately 3 to 1. Another key to making the Academy experience work is the setting. The Academy happens in a small Midwestern town called Newark, in central Ohio. The facilities are a kid’s summer camp, named Camp O’Bannon. This camp has been providing a free summer camping experience to hundreds of kids a year for the past 90 years. And during one week in August, it is the home of the Academy. Due to space limitations at the camp, there will never be more than 50 students. Thus, our goal is not a greater quantity of students, but rather a better quality experience for those students. The camp experience starts with possibilities for daily exercise. Then it moves on to a full breakfast in the dining room. Lectures fill up the rest of the morning, leading into a camp lunch for everyone. There is an opportunity every day for campers to practice their entertaining skills before an audience of their peers and instructors. This provides a means of getting feedback on what they are doing, and how to improve it. Then there is the afternoon lecture, followed by a catered dinner each day. One more lecture in the evening rounds out the day. All the time after that is open, to allow for a chance to socialize and chat with friends, and to collaborate with others. 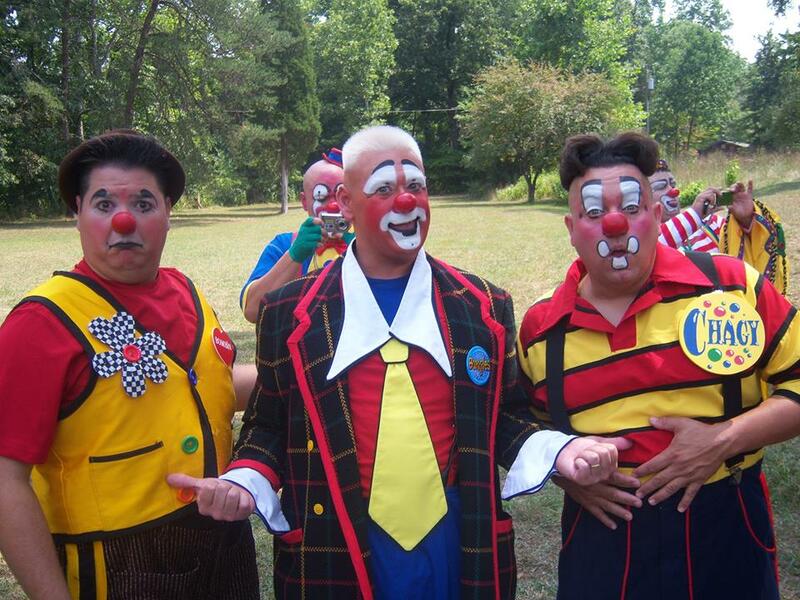 The American Clown Academy has pioneered giving students the best individualized education at the lowest possible cost. We take our pioneering status very seriously, and we will keep striving to make the Academy experience the very best in the clowning and entertaining arts. I have made a great friend in Jeffrey and it has been a joy to work on this painting. He has also been kind enough to allow me the pleasure of interviewing him for this blog. 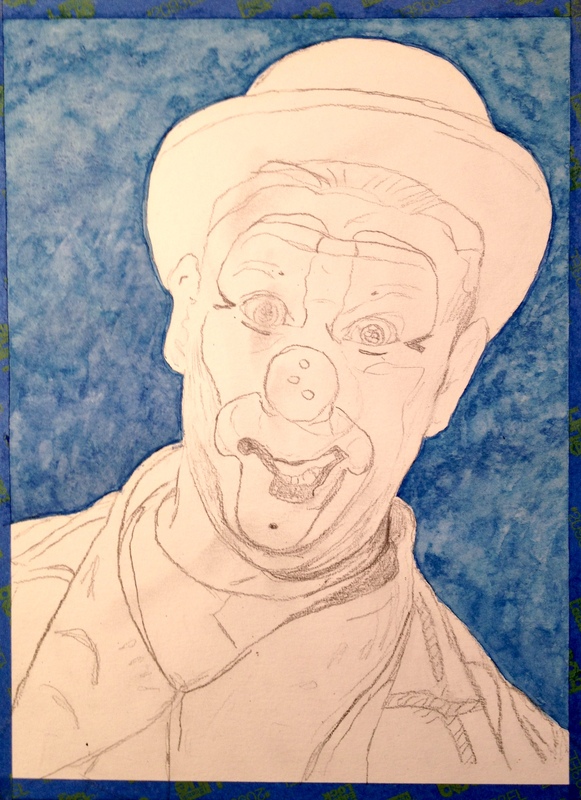 I have already posted the interview and will follow this one with information on the the American Clown Academy which Jeffrey is co-creator of. Click below for the direct Zazzle link to Jeffreys page to buy this painting on various products. I been Clowning since the age of 13, which means it’s been a part of my life for the better part of 30 plus years. I wouldn’t say I was ” inspired”, but more like “given the opportunity”. Growing up, I was interested in special effects and movie make-up. I would often times create copy or create characters by dressing up like them. My grandmother would dress as a clown for church events and offered me the chance to participate with her. Being able to entertain my peers without them knowing who I was, became a magical experience and was the spark that ignited my desire to understand this unique art form. 3. 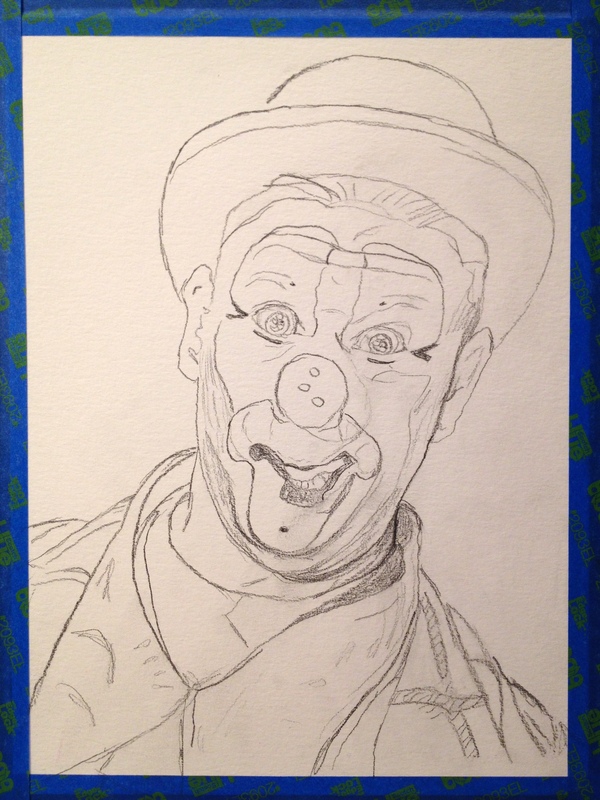 What people do you give credit to in helping you advance your art in clowning? Clown College. The instructor’s name to this day escapes me. In 1992 I had the opportunity to once again be taught by another graduate of Ringling…Dale “Herky” Smith. During that time, Dale and I presented multiple performances together, which became some great “On the Job Training”. 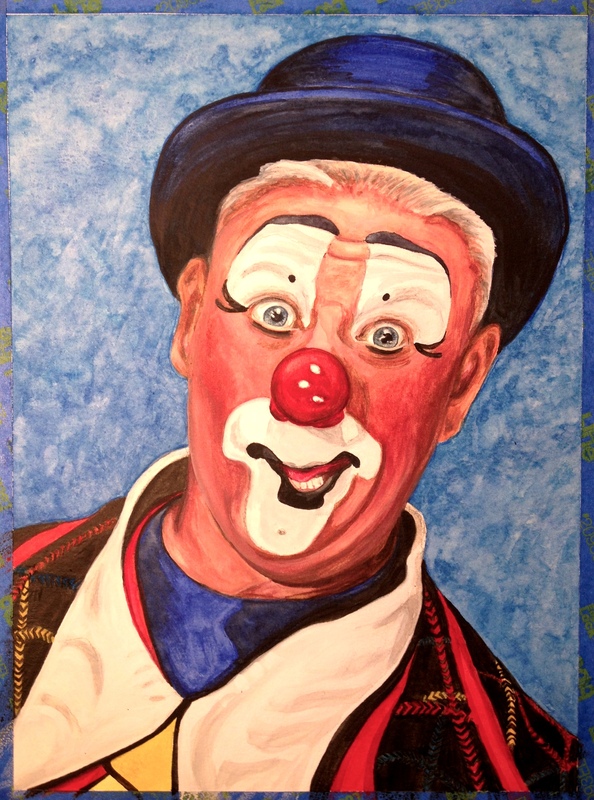 In 1994, I auditioned for a chance to attend Ringling’s Clown College, and was accepted for the class of ’95. Unfortunately I turned down this once in a lifetime opportunity due to family obligations. Over the years I have associated with many entertainers who make clowning (and other performance venues) their livelihood. 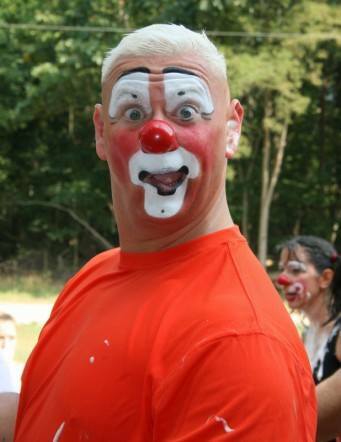 These personal times of teaching have greatly increased my understanding and presence as a clown. I also make myself available to others who want to learn. 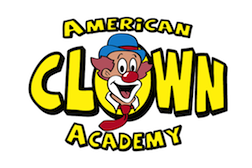 I helped create The American Clown Academy because of my desire to share with others. 4. Are you involved with any clown organizations? I do not participate in any Alleys due to the fact that there are none nearby. I have belonged to local Magic Clubs, but find that the particular level of growth and professionalism wasn’t conducive to my growth as an entertainer. I did at one time belong to COAI and WCA, two large clown organizations, but I found myself at a different level or having different goals than most who participate. 5. 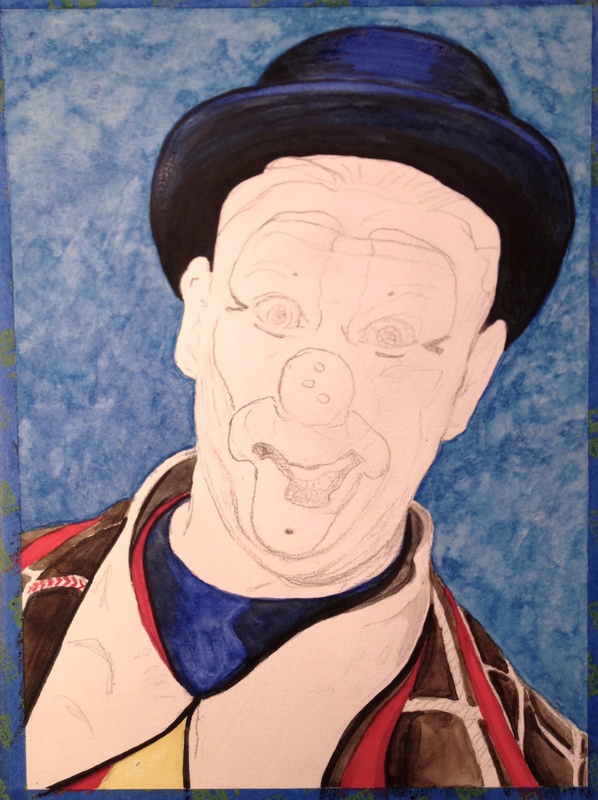 How do you feel your clown has evolved over time? 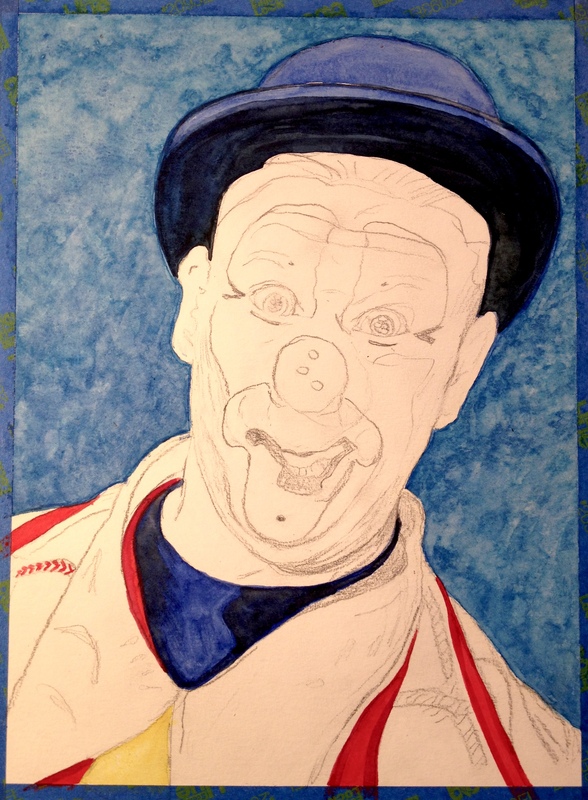 How did you settle on the particular style and design of your clown or the personality you try to project as a clown? I am a clown. 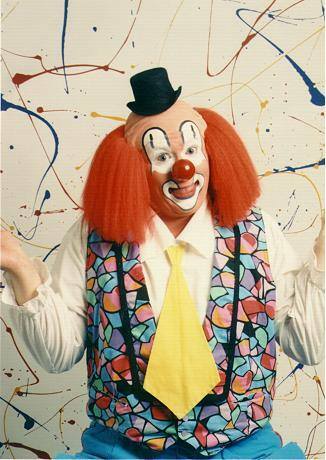 I believe a true clown does not put on a mask or become a different character. 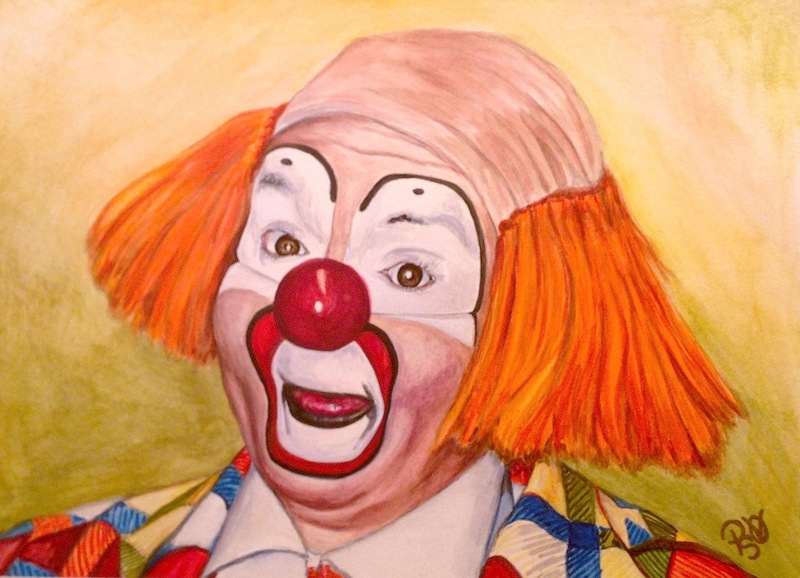 Clowning is an extension of yourself, that ability to allow others to see who you really are. 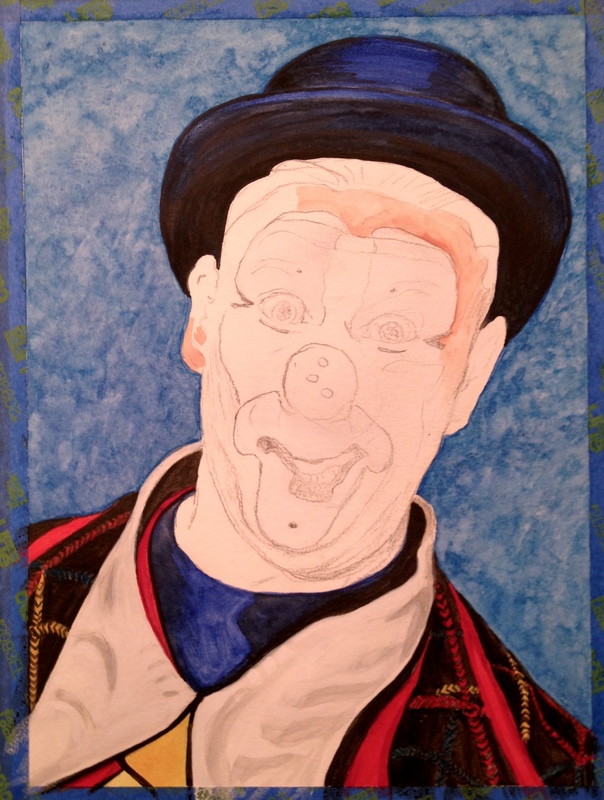 I also want my audience to see themselves, so I use the art form of clown to help my audience discover who they are. That’s the way I am in real life also, it’s always about the success of others. 6. I have learned a little more about clowns and I know there are different types of clowns, What kind of clown are you and what do you feel is your clowns most interesting characteristic? 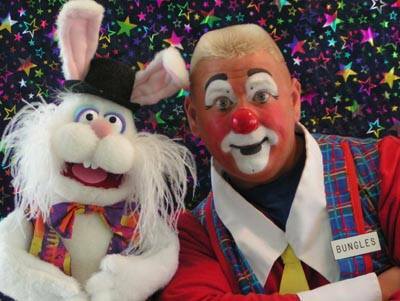 Bungles the Clown is an Auguste Clown and the name is taken right from a thesaurus and means ” to mess up”…which seems to be what happens to my character quite often. I am a “jack of all trades, master of none”. My skills include Juggling, Balloon Sculpting, Magic, and Physical Comedy. I am a Prop Builder, Producer, Technician, Make-up Artist and Performer. 7. Have you ever worked in a Circus and if so which ones? I have worked for the George Coronos Circus back in the day. Now-a-days I do mostly stage shows and such. I consider myself a Family Edu-tainer which means I entertain and educate audiences composed of families. 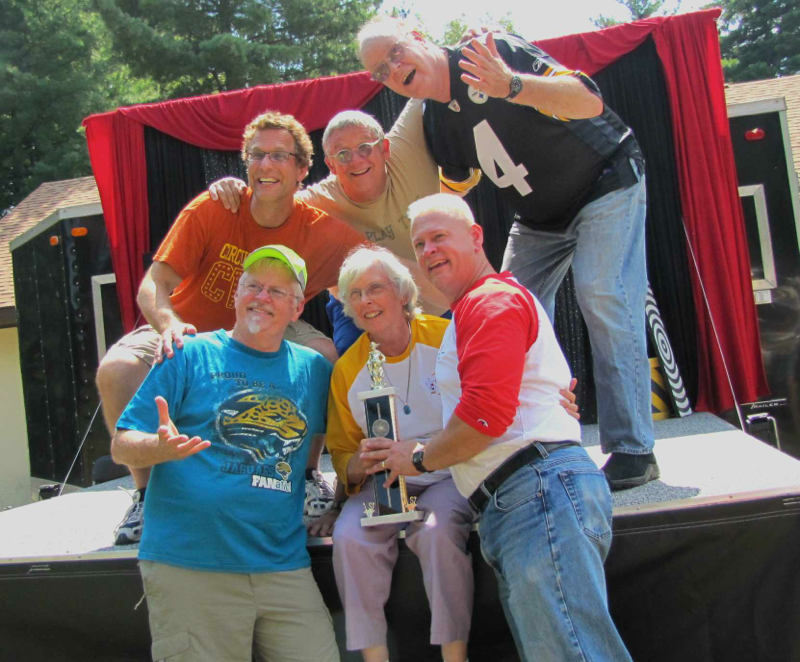 Sometimes performances for select groups (adults, senior citizens, etc) arise but I try to encourage full family functions. I am what is known as a Double-Timer. I perform full-time and work in the steel mill full-time. My flexible work schedule allows for development of the business and the unique participation of my family has also allowed for great success. I am a family man, so much so, I incorporated them into my act so we could be together over the years. I never forced them, but allowed them to make their own decision how much they wanted to participate. Church is also a big part of our lives. I oversee children’s ministries and my wife is the a church secretary. 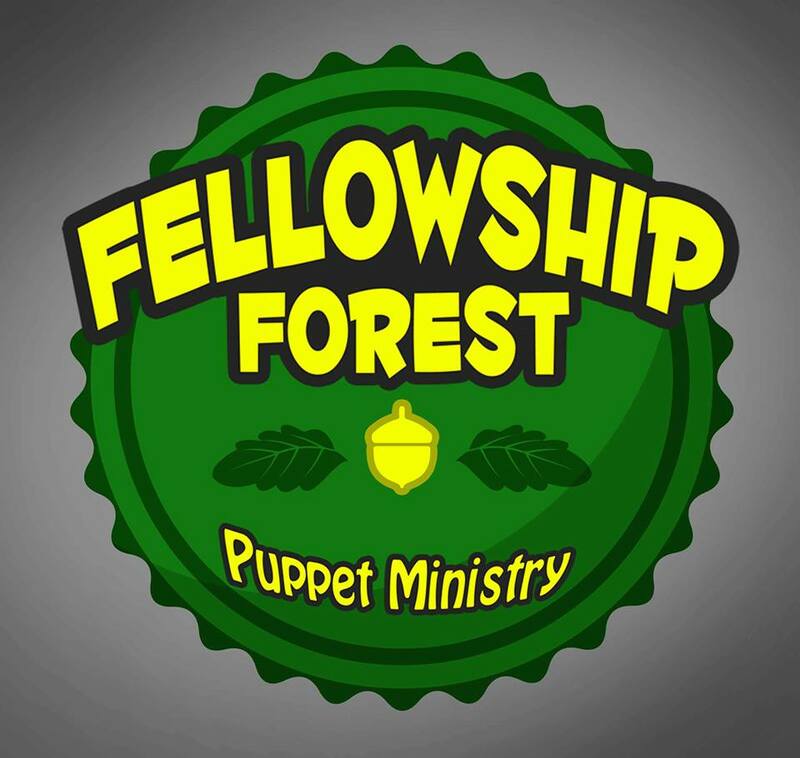 I direct a puppet ministry and vacation bible schools. My children are involved in many ministries also. I think that our family is a unique twist on the idea of “the family that plays together, stays together”. Juggling what some would call a real world job with a fantasy job and including your family and friends in what you do is an intriguing thought. 9. Do you have bits that are standard in the clown world or do you create your own acts? Every clown should be unique in their performance. I try to create routines and props that are unique to be, but I’ve been known to present a tried and true classic piece of comedy. Even when borrowing these pieces, the goal is always to make them unique to my character. 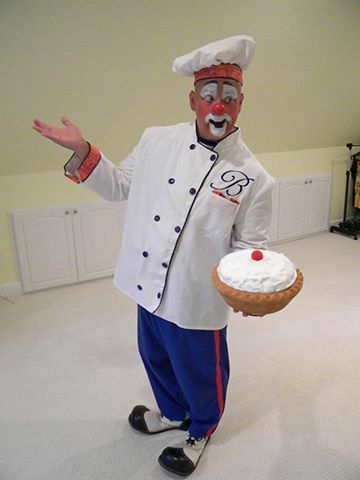 I am well-known for using “pies” in my shows and also creating a unique, safe, foam rubber “pie shells” for throwing. By the way we don’t use REAL pie filling, either. 10. If you were in a parade did you ride anything? Bike, Unicycle, Clown car? I’ve been in parades using props to entertain the audience. Walking in a parade as opposed to riding a float or bike, etc., I believe, allows that little bit of personal interaction that you wouldn’t have otherwise. 11. Is there video we can watch of you on the web acting as a clown for us to enjoy? 12. 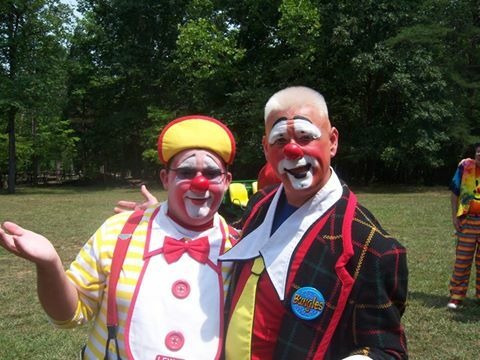 How do you pass on any clown wisdom to fellow younger clowns who are starting out in the business? and interview segments for the movie/documentary Greasepaint. 13. 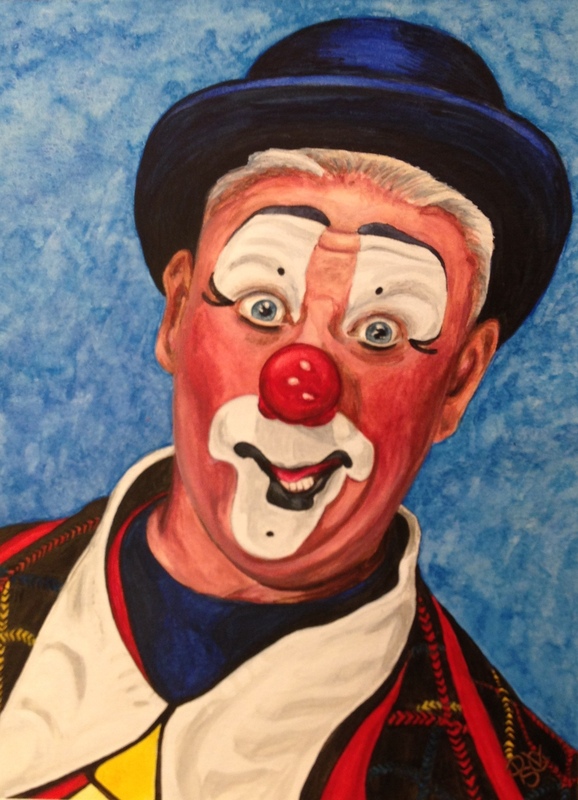 What are you long-term goals in clowning? I don’t always perform in clown. I have created different characters over the year for specialty performances. I have recently created a fitness program titled FIT-IS-IT where I teach kids the importance of good nutrition and exercise. 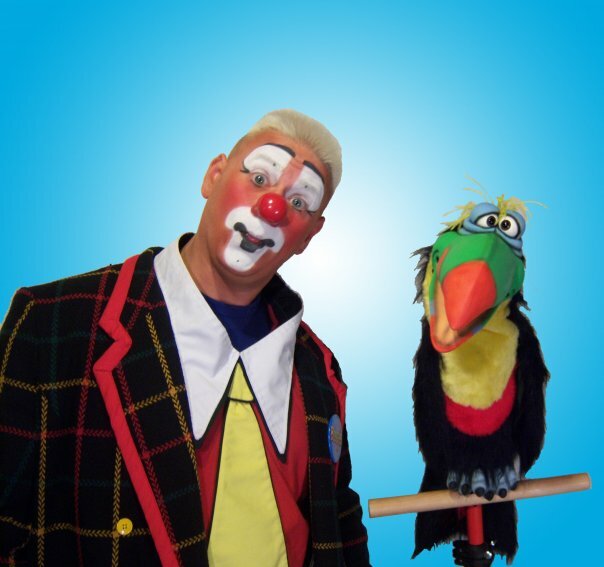 While I don’t do this in clown, I still create the comedy atmosphere using my animatronic (robotic)friend “WhooCan the Toucan”. 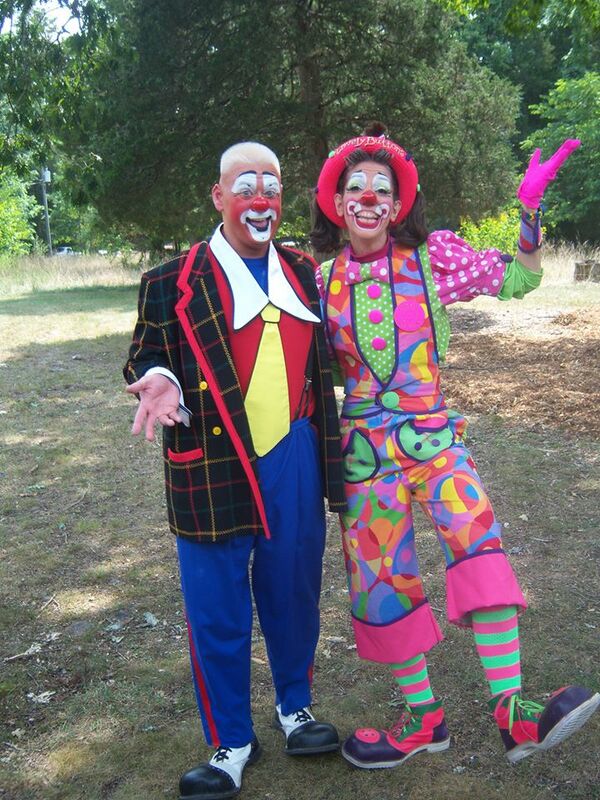 I am also the co-creator of the American Clown Academy, a unique camp style venue for clowns to learn and study their craft. I hope you have enjoyed this post about another wonderful clown. Thanks to Jeffrey for all his help in creating this blog.